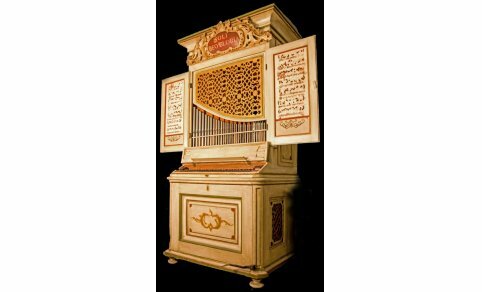 Play and enjoy famous pipe organs at home or your studio! 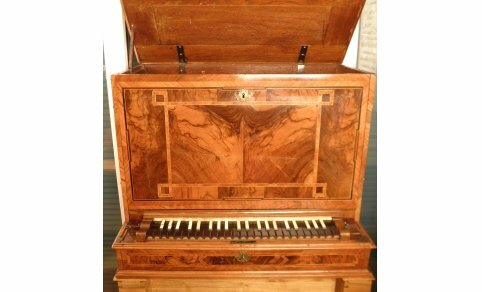 Our growing collection of sample sets for the Hauptwerk software (Milan Digital Audio) enables you to play unique instruments at home with unsurpassed quality. 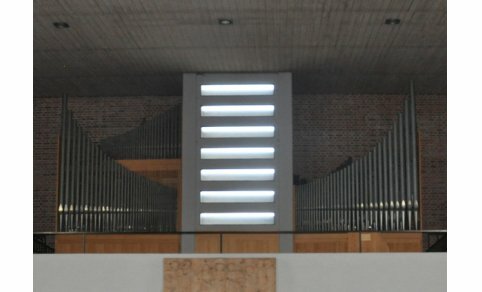 Experience the shiny baroque sound of a Gottfried Silbermann organ, the warm sonority of a late romantic organ built by Ernst Roever, or the mighty tutti of the large Oberlinger organ at St. Josef in Bonn-Beuel! Please click on an image to get detailled information on that sample set. 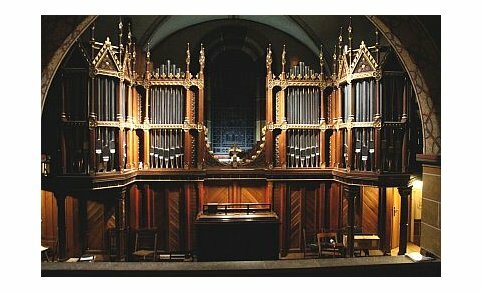 Click on "Virtual Pipe Organs" (left) to get a listing of all instruments currently available from us. We offer free trial versions for all of our sample sets. Please have a look at the product descriptions for details! All our sample sets can be purchased as downloadable items, which saves you shipping fees and guarantees instant delivery.